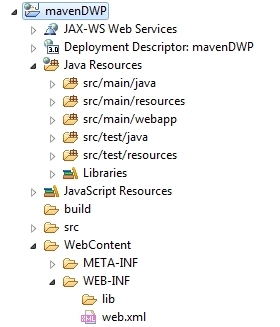 Today I want to talk about Maven. It’s very powerful instrument and if you know how to use it you will make minimum effort to achieve maximum result. 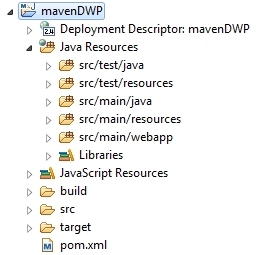 In general Maven helps you to manage a project including library dependencies, building process and etc… But in the article I’m going to show you one of the ways how to create a Dynamic Web Project using Maven (in Eclipse IDE). WebContent folder can be deleted after that. This command will generate a configuration for eclipse (.classpath, .project, etc.). 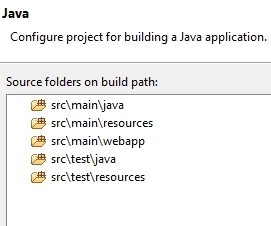 Expand src > main and make a right click on the webapp folder: Build Path > Use as Source Folder (This point is actual only if src/main/webapp disappeared from the source folders). That’s it. 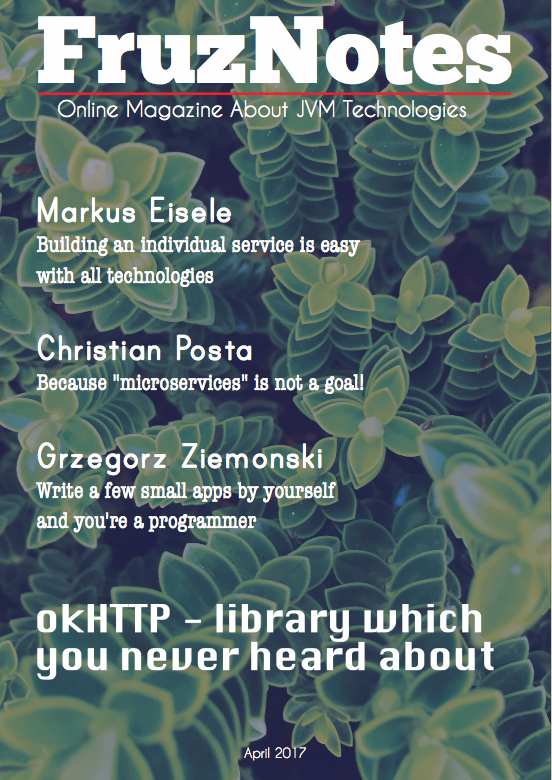 I hope this tutorial was clear enough and you will be able to set up everything described above without any problems. I will try to answer on every question in the comments.